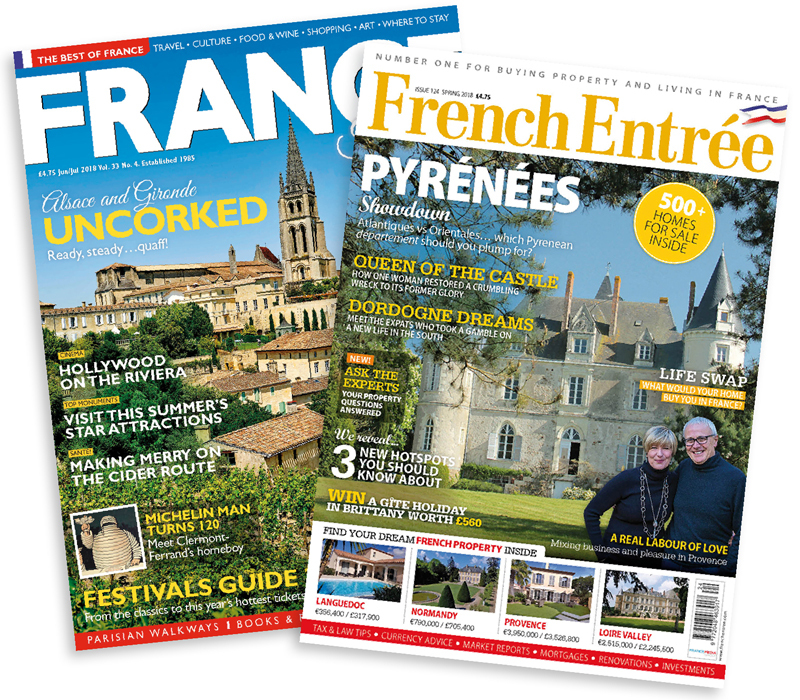 If you’re looking to buy a property in France or make your dream lifestyle change by moving there, there’s never been a better time to subscribe to FrenchEntrée Magazine. FrenchEntrée magazine has been lovingly produced for over 9 years and is now available to download on your tablet. It’s better for the environment and your pocket. 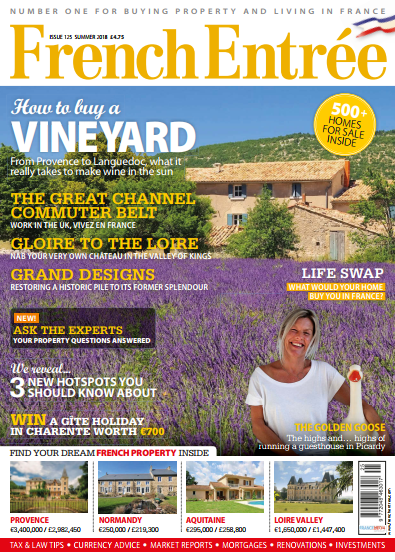 Enjoy all that France has to offer and subscribe to our 164 page quarterly beautiful magazine and find out why our readers just can’t put it down. Buying tips, tax, legal and financial advice, market reports, mortgages, renovations, investments. Intriguing facts and up to date events in France. Browse buyers’ case studies, sumptuous interiors features, homes and gardens. Flick through hundreds of picturesque properties for sale all over France ranging from beautiful bargains to classic châteaux. Have you heard of our sister title, France Today? Every issue takes you on a journey through France within every one of its 164-pages. 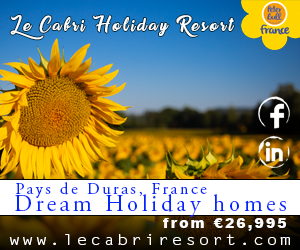 Discover more about life in Paris and in the cities and villages of the regions you love…. with larger, easier to read typography and stunning photography.